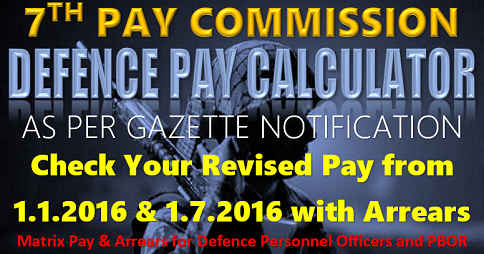 Seventh Central Pay Commissions recommendations – revision of pay scales- amendment of Service Rules/Recruitment Rules. 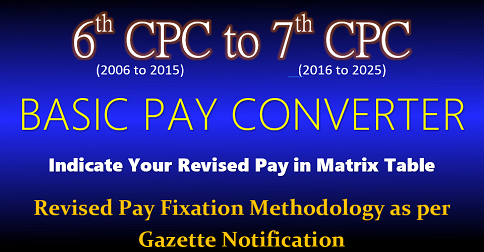 The recommendations of 7th CPC have been considered by the Government and the CCS (Revised Pay) Rules 2016 have been issued by Department of Expenditure vide Notification dated 25th July, 2016. 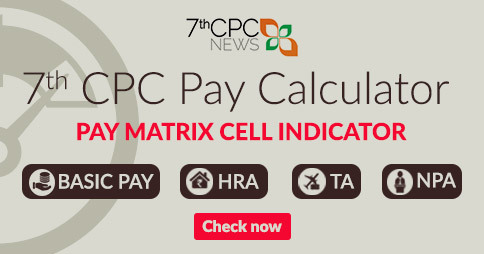 Consequently, in place of the Pay Band and Grade Pay, the revised pay structure comprising the “LEVEL in the PAY MATRIX has come into effect. In the light of this, it has now been decided that the existing Service Rules/Recruitment Rules shall be amended by the Ministries/Departments by substituting the existing Pay Band and Grade Pay by the new pay structure i.e. 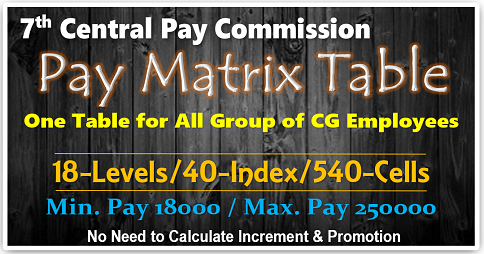 “LEVEL in the PAY MATRIX” straightaway without making a reference to the Department of Personnel and Training (DOP&T)/Union Public Service Commission (UPSC). 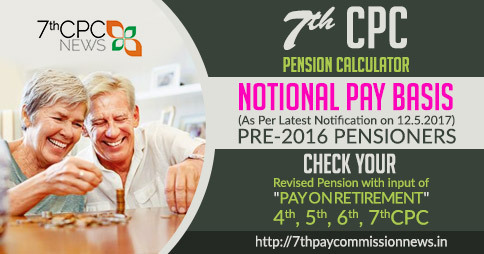 The heading of column No.4 of the Schedule in RRs may be modified to “LEVEL in the PAY MATRIX”. Similarly, in column 11 of Recruitment Rules, for promotion the corresponding “Pay Band and Grade Pay” needs to be replaced with corresponding “LEVEL in the PAY MATRIX”. 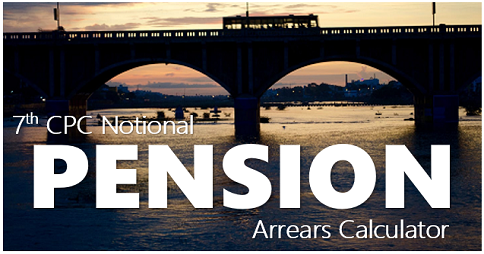 In cases where deputation is also one of the methods of recruitment, the field of selection for deputation which includes various grades should also reflect the corresponding “LEVEL in the PAY MATRIX”. 2. 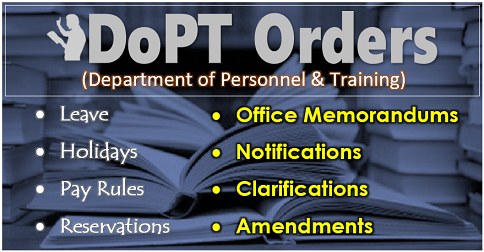 The above amendments may be carried out by 30th September, 2016.